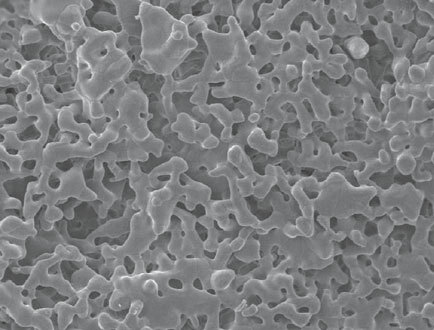 Our biomaterials include OsproLife® synthetic bone substitute products that can be used to fill bone voids or augment mechanically stabilized sites. 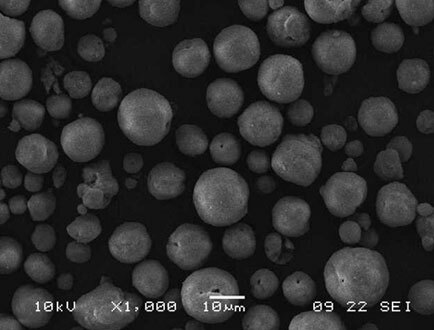 We also manufacture the hydroxyapatite (HA) used in our plasma spray processes in-house. Bone substitutes are increasingly being used during spinal, orthopedic and dental procedures and we offer four OsproLife® products that are calcium phosphate biomaterials that can be used to fill bone voids or augment mechanically stabilized sites. Our OsproLife® bone substitutes vary in their chemical composition, granulometry and volumes and offer high osteoconductivity and resorbability. We manufacture the hydroxyapatite (HA) powders we use during our plasma spray processes in-house. Osprovit® HA powder is our standard HA powder we have been using since 1992. On request we can develop HA powders according to our customers’ specifications.